The findings from IFF’s qualitative evaluation of the seven aspects of engagement pilot have recently been published by the Department for Education, see here. We completed this study in partnership with Dr. Deborah Robinson at the University of Derby. In 2017 an independent review led by executive headteacher Diane Rochford recommended removing “P scales” as the statutory assessment tool for pupils working below the standard of the national curriculum assessments. For pupils with profound and complex learning difficulties and disabilities, it suggested replacing “P scales” with assessment against the 7 aspects of engagement for cognition and learning. DfE piloted this new assessment approach during 2018 before deciding on whether to introduce it on a statutory basis. 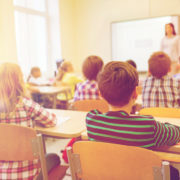 The pilot was evaluated by IFF and the University of Derby, using depth interviews with teachers, and a series of school-based case studies. Pilot schools were largely enthusiastic about using the 7 aspects of engagement for formative assessment as it enabled them to deepen their knowledge of pupils’ responsiveness and identify ways they could increase engagement levels in a pupil-centred way. Where schools had concerns these were around resource requirements, how best to interpret the results of the assessments, and how to communicate these to parents. 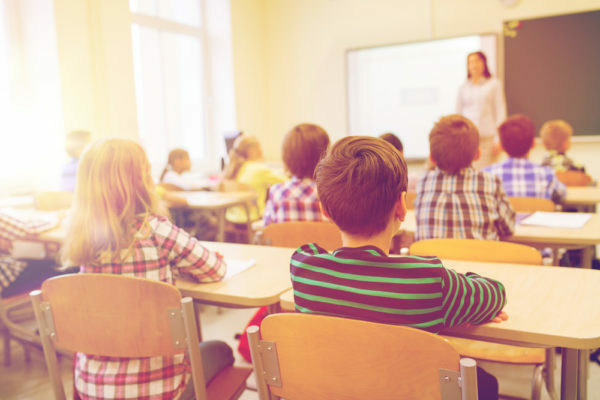 On the day the report was published, the schools Minister, Nick Gibb, announced that this new assessment approach for pupils with complex disabilities will replace “P-scales” from 2020. Informed by the pilot findings, Diane Rochford will now lead an expert group to refine the approach before it is rolled out nationally.